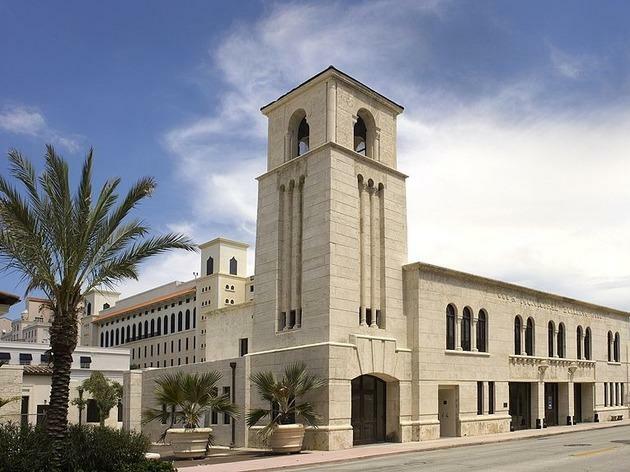 The Coral Gables Museum lives up to its name by providing a useful overview of the district's culture and history, with a special emphasis on architecture and town planning. It's more diverting than it sounds—recent exhibitions have looked at pioneer life in Miami and the Florida land boom of the '20s, while a season dedicated to Coral Gables's sister cities around the world branched out into exhibits on Italy and Colombia. 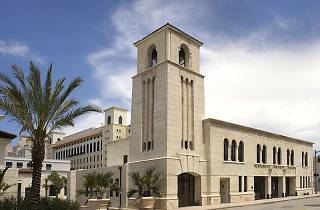 Appropriately, the museum is partly housed in the Old Fire House & Police Station, an imposing old building whose blend of Depression-era architecture and Mediterranean Revival influences speaks to the area's colorful history.